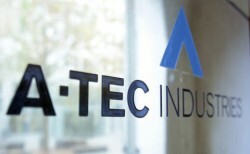 After the negotiations regarding the takeover of A-Tec have failed, Wilhelm Rasinger expressed himself to be very displeased. Rasinger asked the supervisory board to force Kovats to step down as CEO. Furthermore, the liquidator Matthias Schmidt should resign too.